There are many reasons we might wish we could turn back the hands of the clock, and for many of us, we wish we could become teenagers again in order to have our teeth straightened. After all, it is quite common to see teenagers wearing braces, and then enjoying perfect smiles for the rest of their lives. However, adults or older teens who think it is too late for braces or a perfect smile can turn to Invisalign. 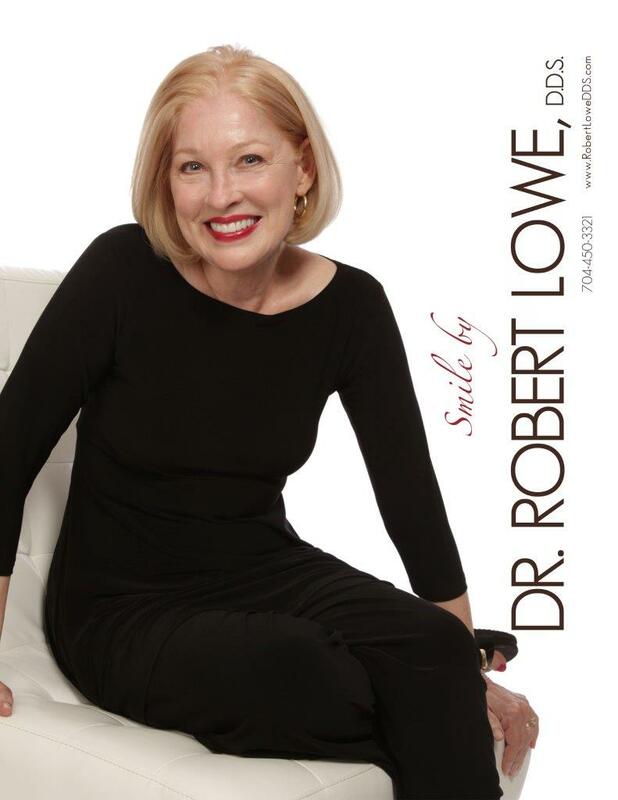 Robert Lowe DDS in Charlotte, NC encourages patients to consider the benefits of Invisalign and get the smile they desire. As your dentist in Charlotte, Dr. Lowe can meet with you to do the basic assessment required for those interested in Invisalign. Though almost everyone can rely on these clear aligners, not all patients will find them the ideal solution. Whether used for cosmetic dentistry or corrective reasons, they are perfect for patients with mild to moderate misalignment, slight over/under/cross bite issues, gapped teeth, and a host of other issues. 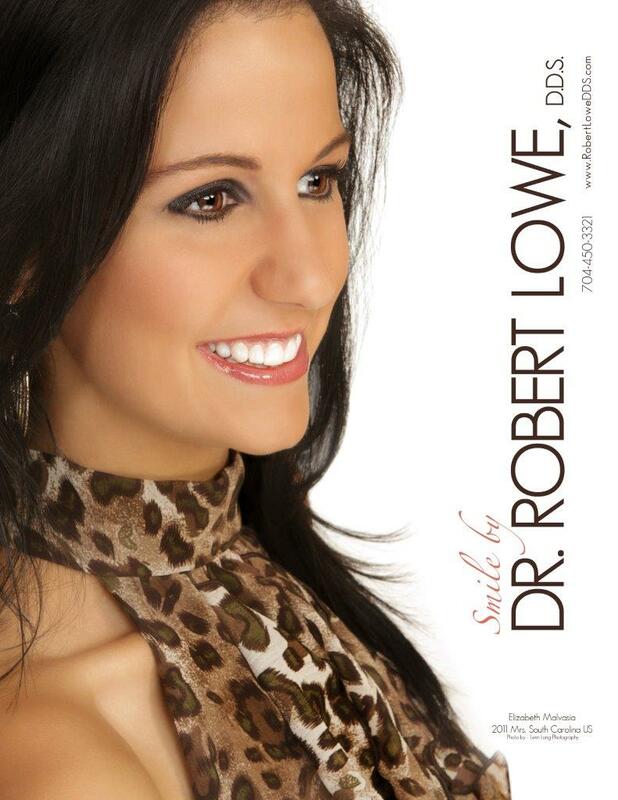 More challenging issues may require traditional braces, a combination of clear aligners and braces, or your solution could be found by visiting Dr. Lowe as a cosmetic dentist instead. Invisalign does not use wires and brackets that irritate the soft tissue of the mouth, make it difficult to keep the teeth clean, and which may even damage the enamel of the teeth. Invisalign can be removed at all meal times and for full flossing, brushing and cleaning of the teeth and gums. Unlike braces that need to be adjusted, Invisalign trays are worn for two to three weeks and then a new tray is used – this causes less tenderness and discomfort as well. You can get a computer generated “preview” of your smile when you choose Invisalign because it is computer technology used to design your sets of clear aligners. Considered in this way, you may be ready to discuss Invisalign with Dr. Lowe right away! If you have additional questions about benefits of Invisalign, or about any of the other treatments mentioned here, give us a call at our Charlotte, NC office at 704-450-3321. You can also use our online contact form and one of our staff will get back to you promptly.